The Iraqi army said on Monday morning that it has taken full control of Ramadi, the capital of Anbar Province in western Iraq. The Iraqi military and allied militias began an offensive last week to retake Ramadi, which had been captured by the Islamic State in May as it expanded its hold on territory in Anbar, Iraq’s largest province. The complex is under our complete control, there is no presence whatsoever of [IS] fighters in the complex. By controlling the complex this means that they have been defeated in Ramadi. The next step is to clear pockets that could exist here or there in the city. Less than 1,000 Islamic State fighters reportedly held Ramadi, but the offensive was challenged by booby traps and resistance in built-up areas of the city. 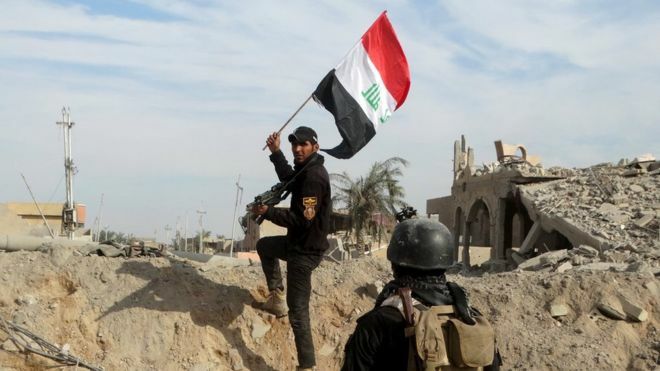 The assault on Ramadi is considered an important test for the Iraqi Government and military, following the Islamic State’s quick defeats of the army in cities such as Mosul and Tikrit in June 2014 and subsequent ISIS victories, including in Anbar. 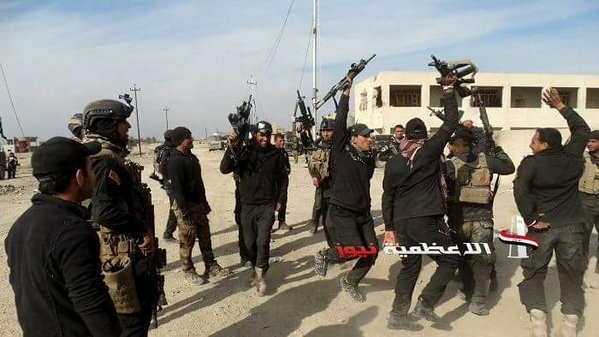 The Islamic State first established its hold on territory in Anbar at the start of 2014, capitalizing on widespread discontent among the largely-Sunni population over the Shia-led government in Baghdad. The militants eventually took the city of Fallujah — likely to be the next target of the Iraqi military’s offensive — and surrounded Ramadi.